Here is a quick guide on how to start any online postcard printing & mailing campaign. Utilize some of the direct mail strategies discussed below and you will increase the ROI on your next marketing campaign. Before spending your postcard marketing money, realize who it is you are targeting for new business. For many businesses, there are certain demographics that tend to do business with you. First, find out and identify what type of customer you like doing business with. Second, find out what demographics like doing business with you. 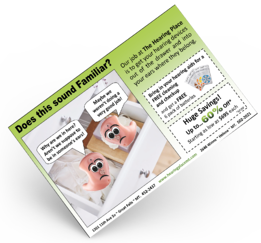 When you have that information, you can design your postcard to specifically target those demographics. Also, you can purchase a mailing list specific to your needs as well. Our Recommendation: Find out what type of customer you like doing business with, and what type of customer likes doing business with you. Many times people look for the least expensive way to get their message into their customers' hands, without really understanding how that message resonates with that person. Trying to get your costs down by a few pennies per piece doing the smallest available mailer, in most cases is actually more expensive when you look at your return. Small postcards get buried among larger mail pieces and often times are discarded without even a glance from the recipient. Our Recommendation: Distribute your marketing budget over several campaigns. Change the size, change the offers and make each piece unique. Use the one with the best results, and separate that into a few different options and repeat the process. Sometimes people don't know what offers to put on their postcards. Sometimes they are unsure how the customer or prospect will react to an offer. That can only be found through experience, and from trial and error. Keep one thing in mind, promote what you are already doing. If you give free estimates, let them know. If you are a landscaping company that mows lawns, and with the lawn being mowed you also edge the grass for free, say it. Just think about all the perks you are already giving your current customers on a daily basis, and focus on them first. If your current customers like it, your prospects will too. Our Recommendation: List all the perks you already give to your current customers and focus on them. For new offers, test, make adjustments, test, and make adjustments. It's amazing how much of a difference it makes to your return by simply letting a professional graphic designer put together artwork in a way that is up to date and catches people's attention. 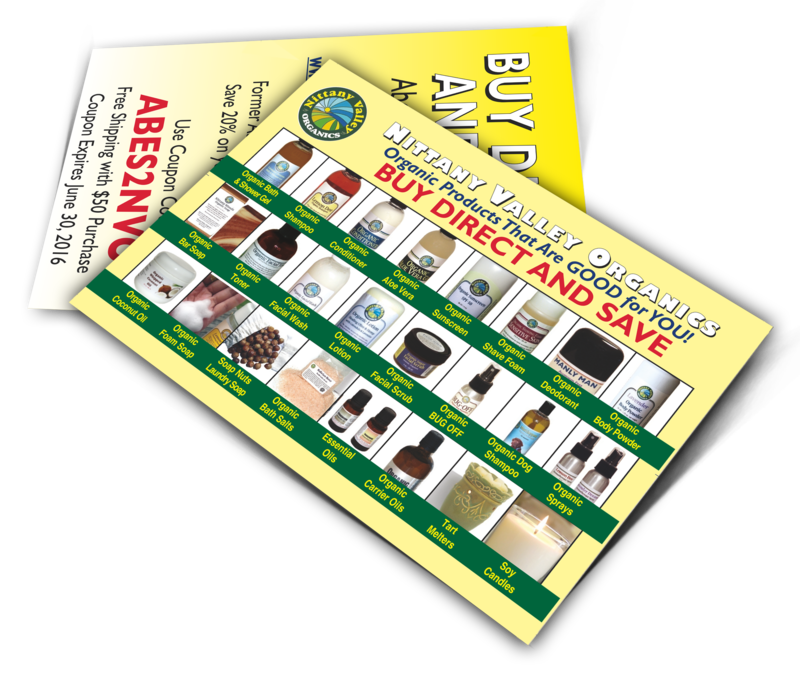 You may get cheap postcard printing using our website, but the design needs to be high resolution and eye-catching to get a return. Many times people try to do it themselves using a sub grade program to do so, and what you end up with is what most people would call junk mail. For a low price, your artwork can be created by a professional and will help keep your message from going into the recycling bin. Our Recommendation: The money you will spend to have a professional design your piece will be very little cost compared to the increased return you get for your campaign. For most people, the immediate instinct is to have offers on their mailer and watch the orders come in. For more sophisticated marketers, they realize the job of the mailer may not be to sell product, but it may be used to identify a prospect for future business. 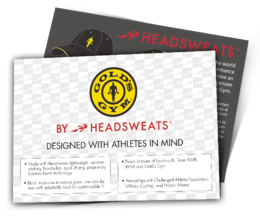 Our Recommendation: Add a call-to-action to your postcard that gets the prospect to go to your website, visit your store or follow up with your company. For example, you can have an offer on your postcard, but send them to your website to claim the prize. 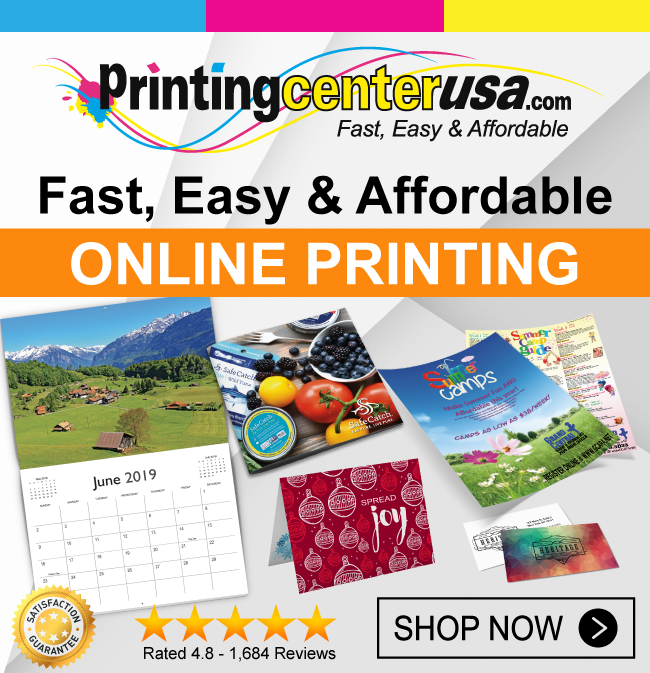 Here at PrintingCenterUSA we offer high quality, nationwide postcard printing and mailing services at affordable prices, on time, every time. If you want vibrant color photos, fast and easy ordering, great customer service and a satisfaction guarantee, click the button below to print your postcards online or give us a call at ! Kevin Evans is the Account Services Director at PrintingCenterUSA and knows the value of building strong relationships with customers. Kevin writes a variety of articles about printing techniques, business best practices and marketing tips to ensure our customers get the best print resources and customer service possible!